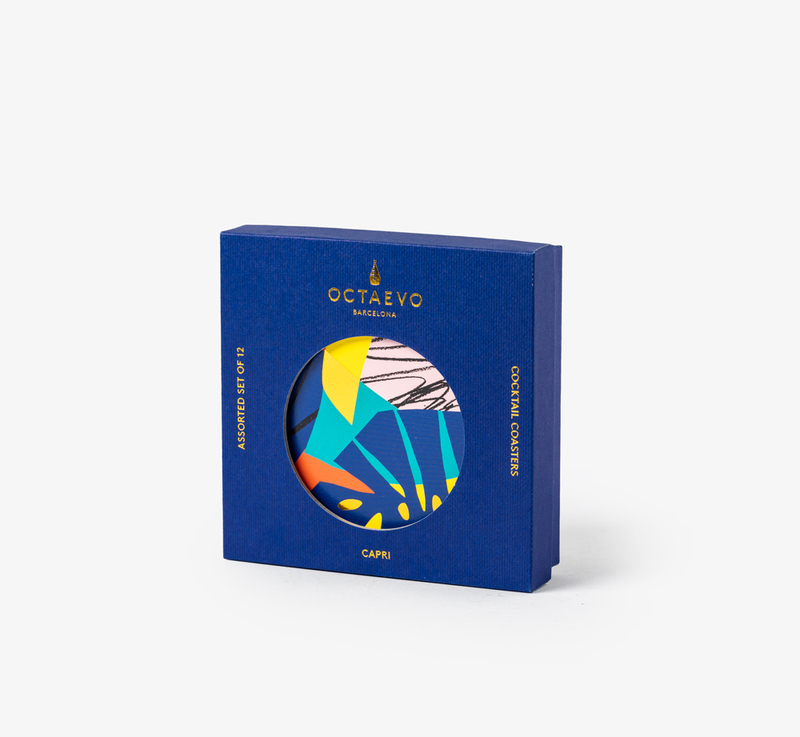 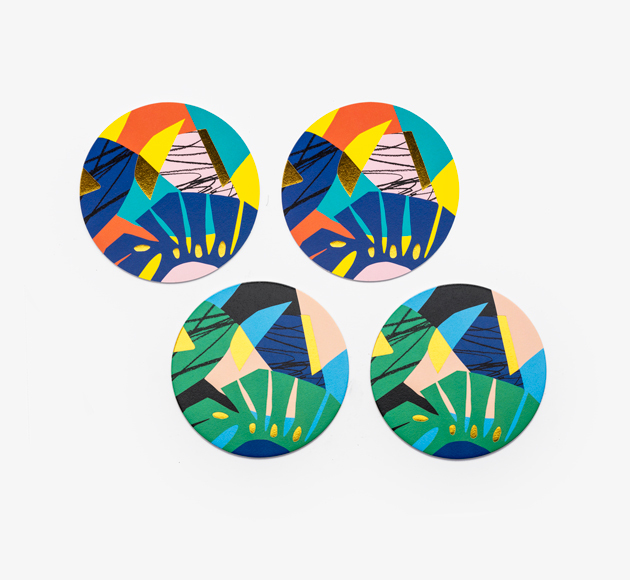 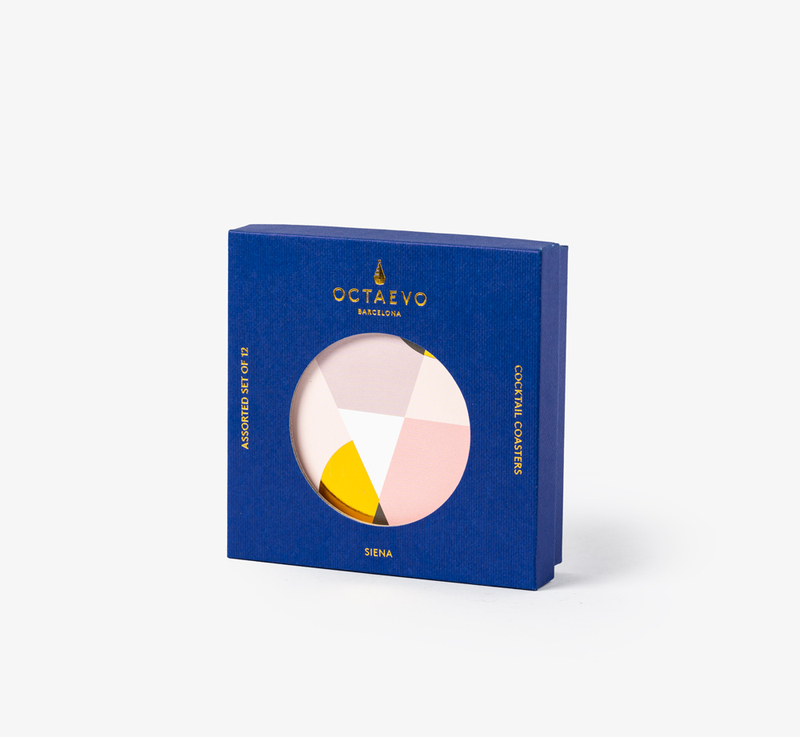 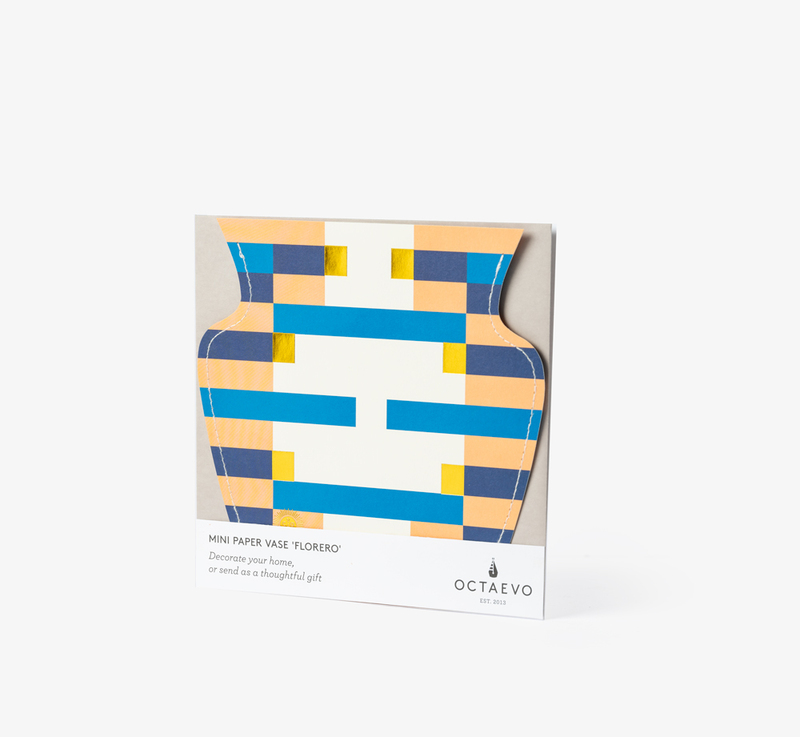 A dozen eye-catching coasters from Turkish designers OCTAEVO. 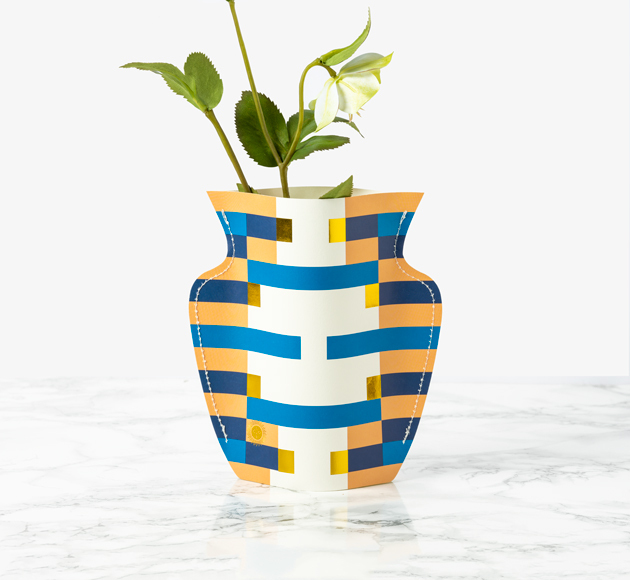 The cross hatch design is alternated on either side meaning you can take your pick from black or white. 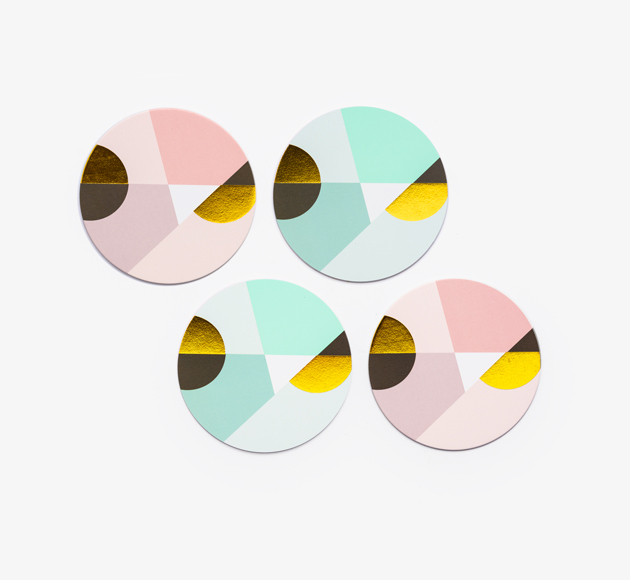 Ideal for party hosts.